It is so important to teach young children about the emergency services and what to do in an emergency. Even very young children can start to learn about all the different emergency services and who does what. Do your children know who to call in an emergency if the adult they were with was unable to make the call? Do your children know the difference between the Police Service, Ambulance Service and Fire Service? Can they tell the difference between all the vehicles? One way to teach children about the emergency services is to chat about these things when you are out and about. Perhaps you might hear a siren and try to guess which service it it? Perhaps when you see the emergency services you can talk to children about what each service does? 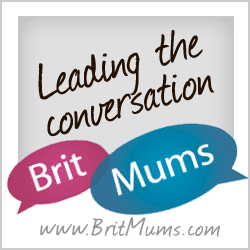 There are lots of conversations that can take place between parents and children around this, to make sure children are as informed as possible. Another way to educate children about the emergency services is through play. Children learn so well through play and information is often retained much better this way too. BRIO make some fantastic toys for this purpose. 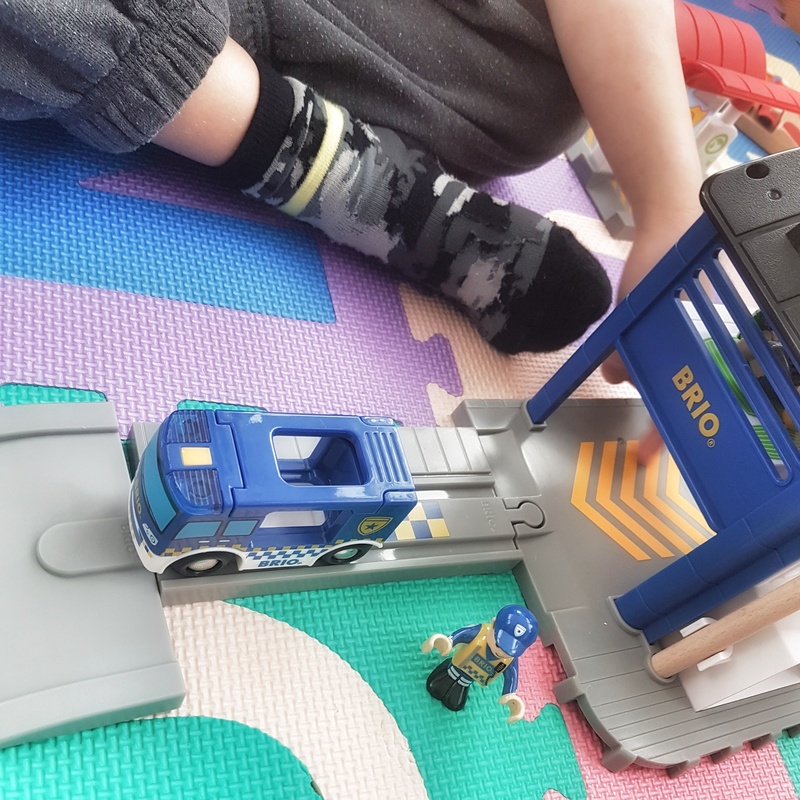 For example the Police Station, RRP £29.99 is a great addition to any playroom, and can help children to learn the role of the Police and play out a range of scenarios. 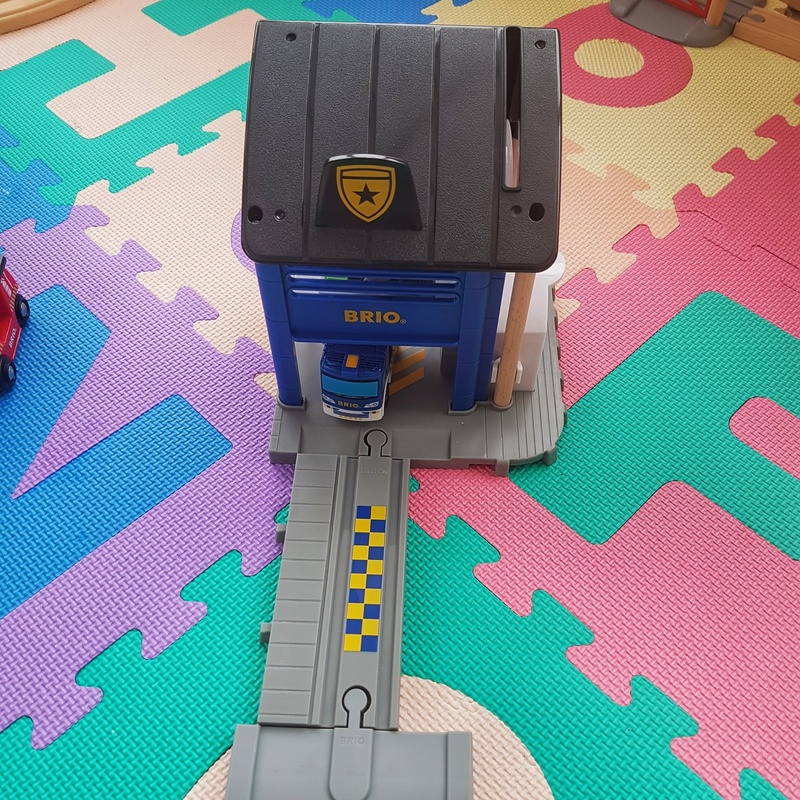 The Police Station is really easy to set up and because it is BRIO it is very well made. 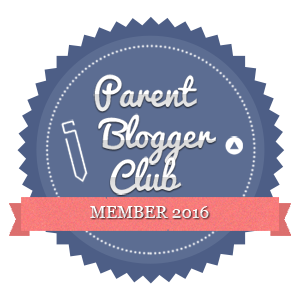 Our experience of BRIO so far is that the toys last for years. These are the ones you’ll be putting away at some point and getting them out for the grandchildren. 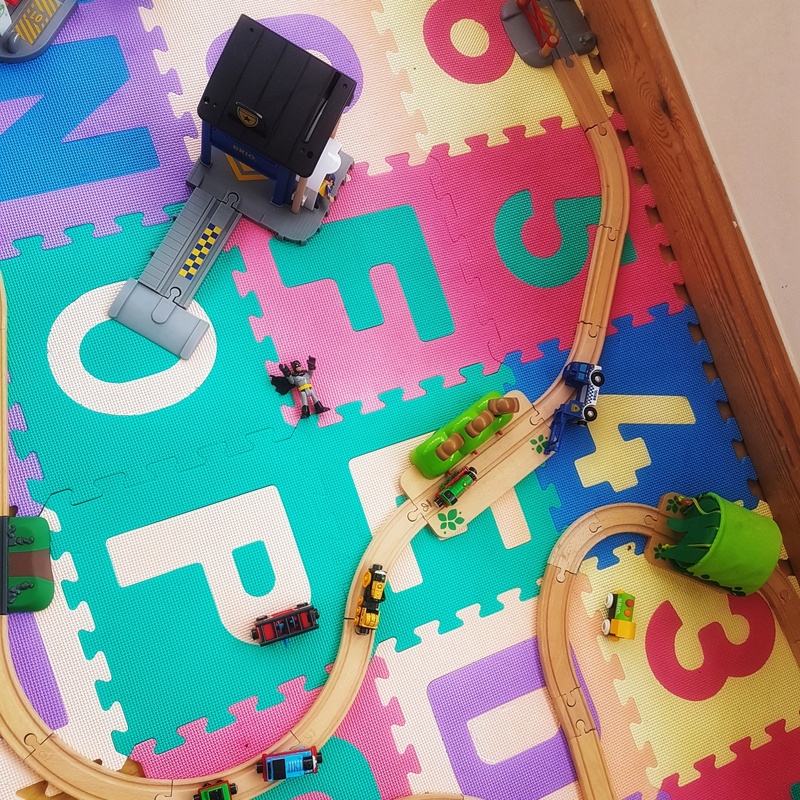 At home we have always had the BRIO track and the children have enjoyed playing with both BRIO trains and others in their collection like the Die-Cast Thomas the Tank Engine and Friends which they also pull around the BRIO track. 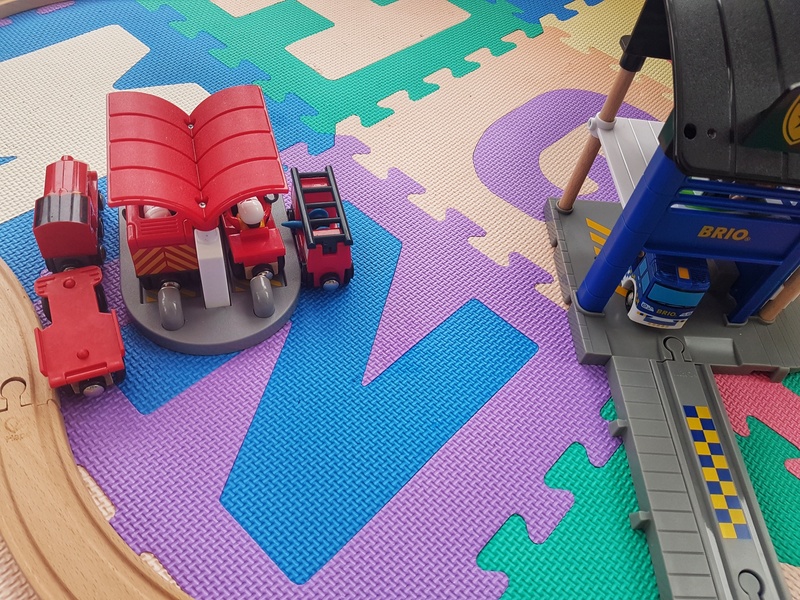 We love the chargeable BRIO trains as well, and the little boys have worked out that they can pull tons of carriages around the track. This set is ideal if your children already have BRIO, as it is compatible with all existing sets. We also have the Fire and Rescue Set, so this was a really good addition to our little BRIO world. The children really enjoyed setting up a whole BRIO world. They took it in turns to create emergency situations and then they decided who would respond, the Police, or the Fire Service. The Police Station even has a small jail to put anyone in who causes trouble! How do you teach your children about the role of the emergency services? Great idea; I love Brio.